Nebraska Technology & Telecommunications, Inc. (NT&T) can offer the same services as your current phone company at competitive pricing. We can do this without changing your number, dial tone or connectivity. 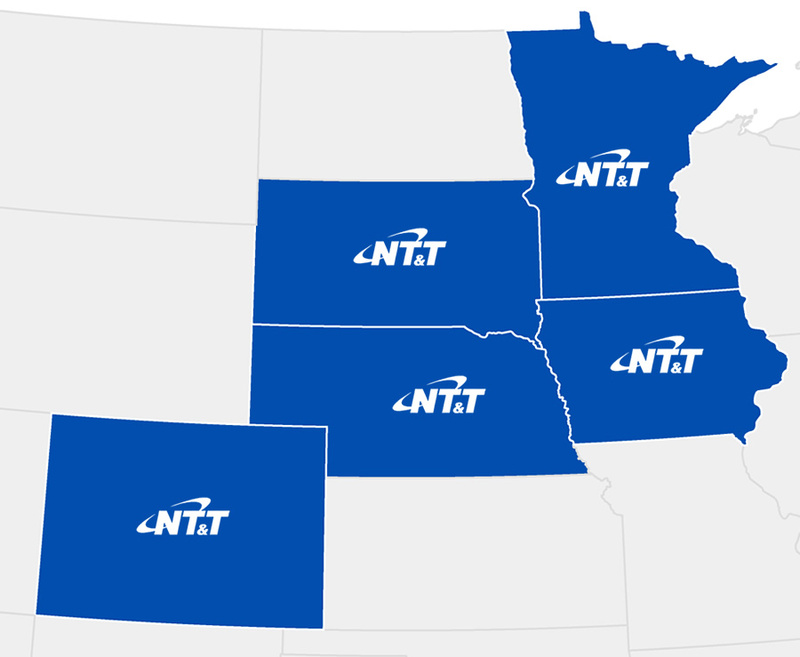 Currently serving customers in Nebraska, Colorado, Minnesota, Iowa, and South Dakota. 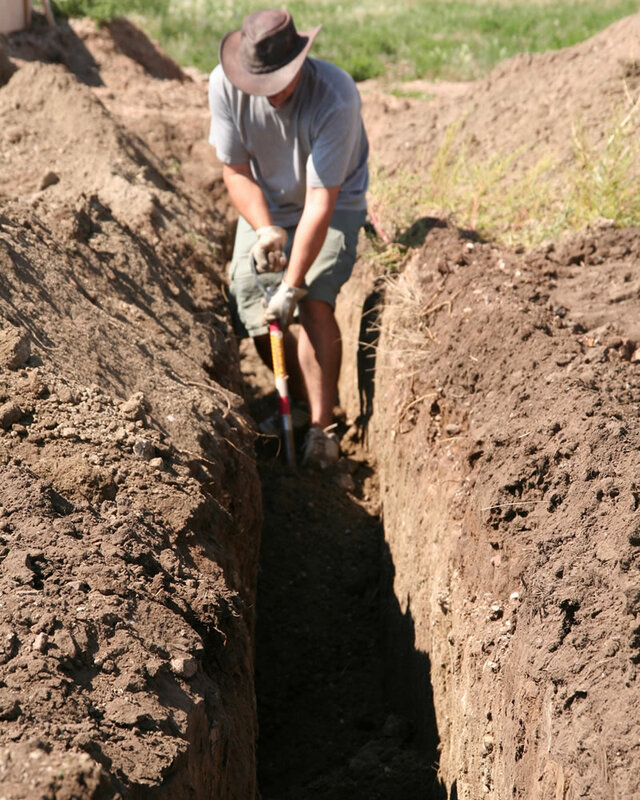 Whether you are planning to do it yourself or hire a professional, smart digging means locating underground utilities before each job. Ready to dig? We’ll help you do it safely!